How Far is Sumanth Poes Garden? 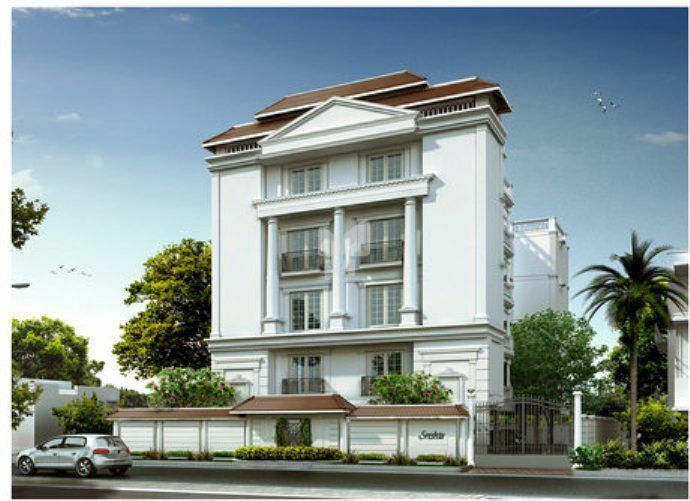 Launched by Sumanth, Poes Garden, is a premium housing project located at Teynampet in Chennai. Offering 4 BHK Apartment in Chennai Central are available from 3383 sqft. Available at attractive price points starting at @Rs 35,000 per sqft, the Apartment are available for sale from Rs 11.84 crore. The project is Pre Launch project and possession in Dec 18. Sumanth & Co is a strong and established 49 year old company into property development, originally into construction for the past 90 years. With a vision to build aesthetically designed projects, Sumanth & Co. has so far built 175 projects with 95% of them in premium locations with high end specifications. 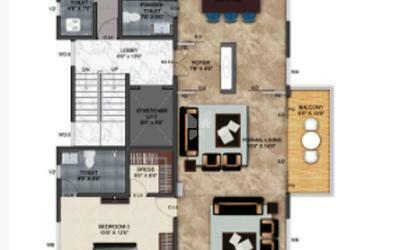 All our projects have a focus on Vastu, Ventilation and artistical design concepts. We, as an eco-friendly company make a conscious effort to create a green environment and are proud to be honored with the“Residential Green Building Certification”. With compliance to legal diligence and business ethics, our system is backed by leading professionals with expertise in design conceptualization, material choices and execution of projects. The trust, integrity and longstanding client relationship has accredited our credibility with their continued support by reinvesting in our projects.